O’lysée is a brand created by the cosmetics manufacturing company, Elysée Cosmétiques, which belongs to the group leader in cosmetics: the Maxim group. The brand, which was created in 2012, is surfing the hydration wave: The name “O’lysée” is derived from the importance attached to the water contained in its cosmetic products (O’), and from the name of the company that created it, Elysée, shortened to Lysée. The two were put together to create O’lysée. Centralisation of steps: most of our products are designed, developed and manufactured in the Grand Est region of France in accordance with Good Manufacturing Practices. Following the principles of precision and transparency, we apply stringent controls to all of our laboratory, industry and logistics “processes”. + 20 years of toll-manufacturing led us to create and develop our own brand, O’lysée. – RSPO Ecocert : Ecocert is a standard for ecological and organic cosmetics, which guarantees a cosmetic product that is environmentally friendly. – RSPO Mass balance : the palm oil used mostly comes from sustainably developed palm trees. O’lysée uses fluid formulations and light, liquid products to generate the sensation of “bare skin”. Skin care products that ensure comfort in summer and winter, and dermatologically tested formulations for all skin types. A wealth of beneficial properties are drawn from water thanks to its undeniable capacity to moisturise and refresh. 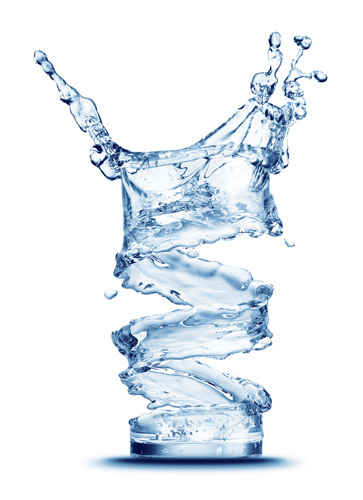 We have to constantly replenish the body’s water levels which are being lost all of the time. O’lysée offers a range of products akin to this philosophy. It is a brand intended for “SMART” men and women looking for practical, effective products.